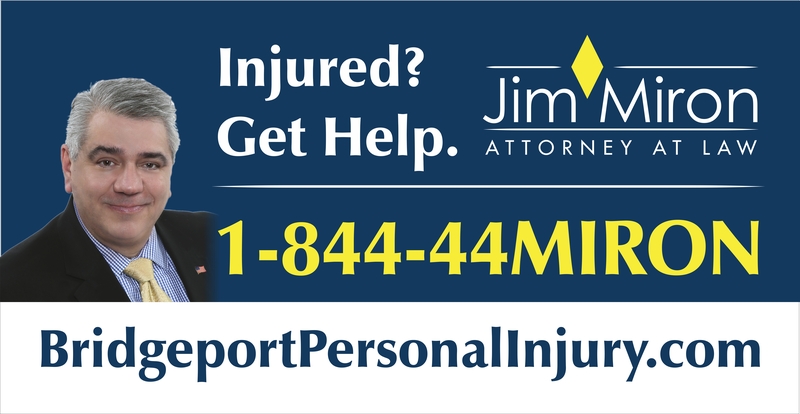 5:02pm–#Bridgeport Ct– Report of a pedestrian being struck in front of 146 Lorraine Street. First responders on the way. 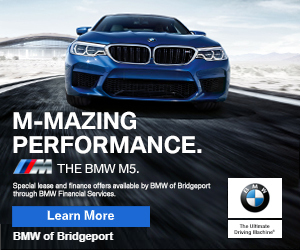 Noticias de Bridgeport: 5:02pm – #Bridgeport CT Un peatón fue golpeado frente de la 146 Calle de Lorraine.